Inspired by families who have been touched by allergies, perfectlyfree® is a company who’s driven to create allergy-friendly foods. 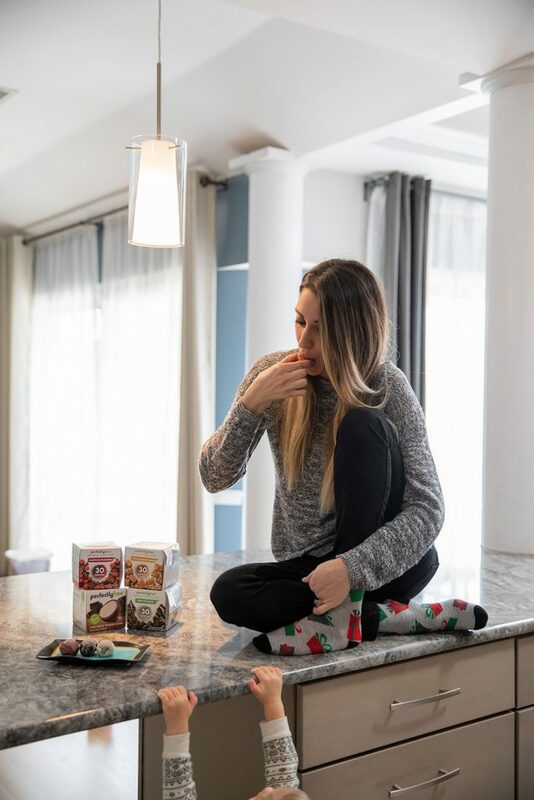 With products like fruit bites, frozen bites and frozen pints, you will delve into a world of tasty deliciousness. The best part, perfectlyfree® helps you put your worries at ease, with Big 8 allergy-friendly products that are manufactured in a dedicated free-form facility. All perfectlyfree® products are non-GMO, containing only natural and the most premium ingredients. perfectlyfree® gives you plant-based snacks so you can enjoy an overall healthier lifestyle. 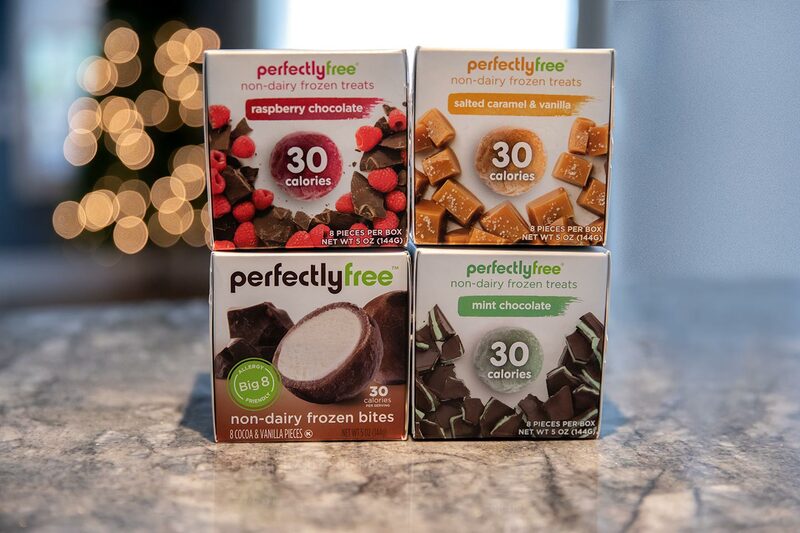 perfectlyfree® non-dairy frozen bites comes in five delicious flavors: Mint Chocolate, Salted Caramel Vanilla, Cocoa Vanilla, Raspberry Chocolate and Orange Créme. Depending on the flavor, each bite ranges from 25-35 calories. Yes, thats all folks! Crafted with non-GMO, zero artificial & 100% plant-based ingredients. Gluten-free, allergy friendly & Kosher. Created in a dedicated free-from facility. 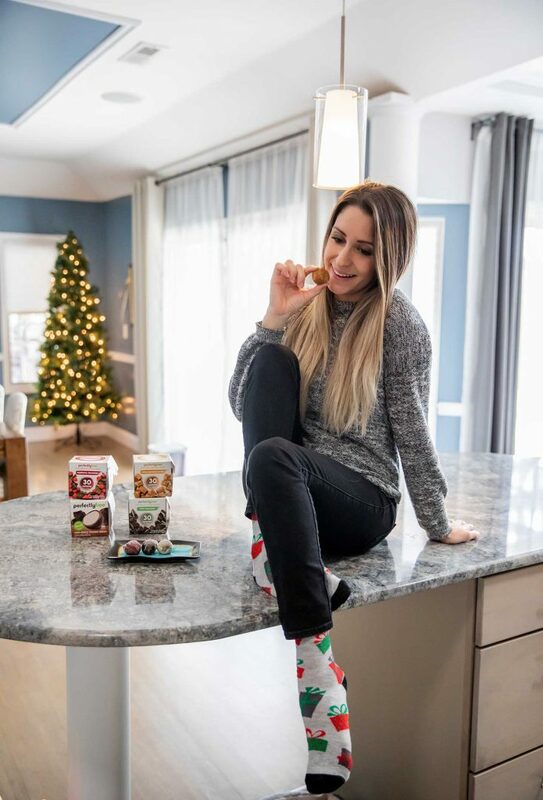 After trying perfectlyfree® frozen bites, I’m floored something dairy-free can taste so good and flavorful. I had the pleasure of trying all of their flavors, except the Orange Créme. 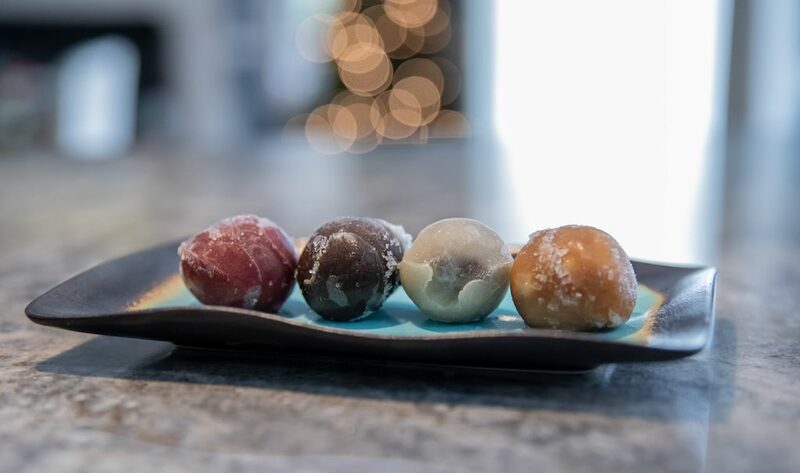 These frozen bites are small, sweet treats that fit perfectly in your hand! perfectlyfree® bites give you the same creamy ice-cream taste without the dairy! The secret to the taste is the center of each bite is made with coconut cream instead of milk products. The flavored coating pairs wonderfully with the creamy center. Topping the list was the Raspberry Chocolate frozen bite! I thought it had the best flavor and was the front runner. The raspberry and chocolate flavoring was deliciously through the roof. Coming in second was the Cocoa Vanilla bite. It had the perfect amount of chocolate-to-vanilla ratio. I’ve always been a huge Salted Caramel fan, but I have to say I was slightly disappointed with this one. The taste was great, but it was almost too strong of a caramel flavoring for me and I wasn’t thrilled with the after taste. Surprisingly, I liked the Mint Chocolate, which is huge for me, because I don’t normally do mint chocolate. Again, there was the perfect amount of mint-to-chocolate ratio, where I was pleasantly surprised one didn’t over power the other in taste. These bites are perfect for a quick healthy treat on the go. An all-around convenient snack that’s free from common allergens. Disclaimer: I was given the products in this post for the purpose of a review. I was not paid in any way to write this review. All photos are copyright to either MommaReview.com or the perfectlyfree® brand. All opinions are my own.